The WCS Apex 50 pierces the wind, is stiff in a sprint, and tough enough to last. The tubeless design and wider rim are a perfect combination for low tire pressure cyclocross racing in the slop or everyday road riding on nice, manicured tarmac. 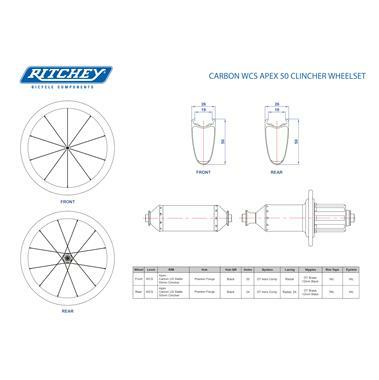 Phantom Flange hubs offer the sleek profile and direct-drive efficiency of straight-pull spokes, but still use stronger, tried and true J-bend spokes for maximum performance and reliability. 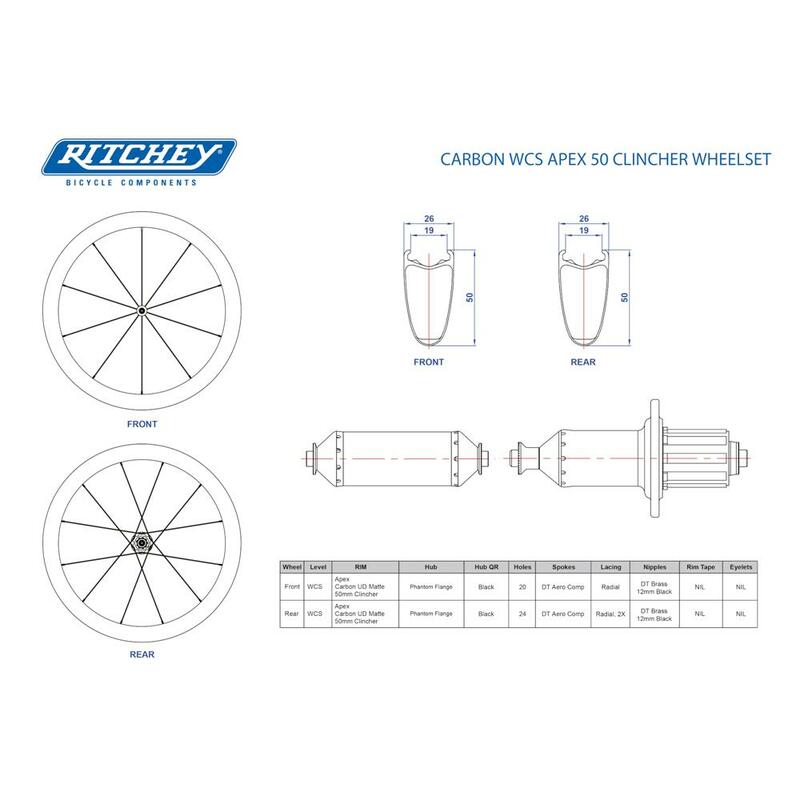 WCS Apex wheels are the result of an unceasing pursuit of innovation, decades of deep cycling heritage and unprecedented cycling experience. 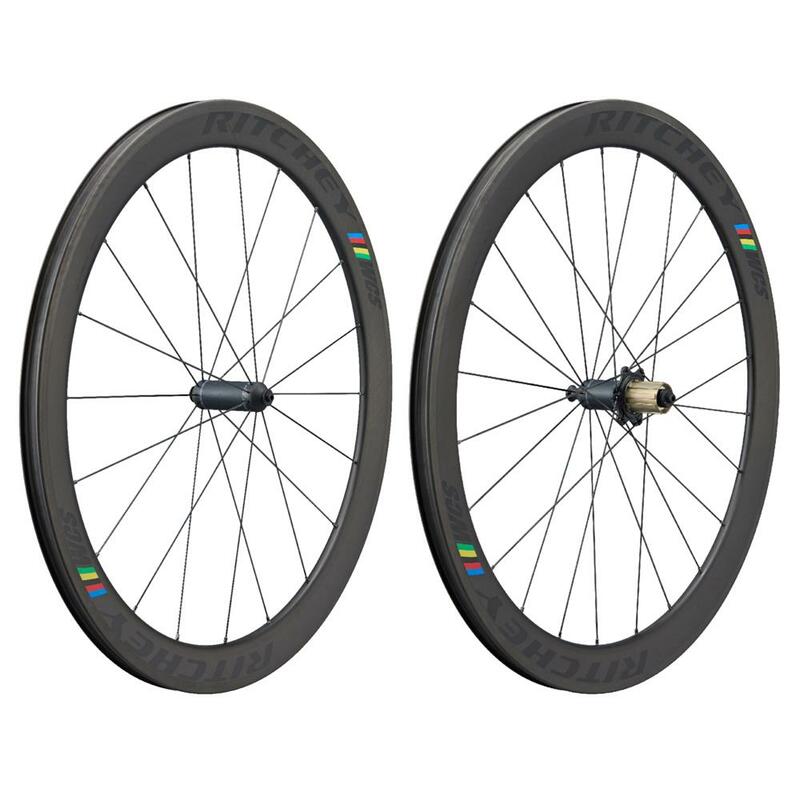 Not only do these wheels perform with precision, they look amazing.